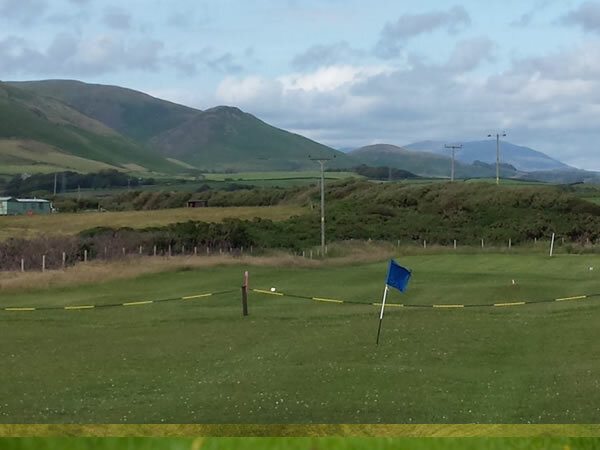 On the edge of the village of Silecroft, on the South West Cumbrian coast, is a wonderful Footgolf course which will delight both in terms of game and scenery. 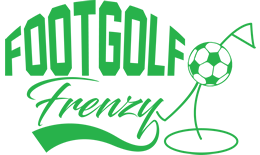 Located at the Silecroft Golf Club, Footgolfers are welcome to turn up and play, unless you’re in a large group in which case booking is preferred. Footgolf can be enjoyed on the 18-hole Par 3 course and Footgolfers are welcome on Mondays, Tuesdays, Thursdays and Fridays from 11am until 6pm, and on Wednesdays, Saturdays and Sundays from 1pm until 6pm. The atmosphere here is glorious, with the course being positioned on coastal land with views over the Irish Sea with the imposing presence of Black Combe. There are a multitude of challenges for Footgolfers here including the uneven links fairways, thick rough, bunkers, and not least, the wind! Footballs are provided, so simply grab some friends or family and come and have a round.